How to specify different backcolor for the ComboBoxAdv and its DropDown window? In ComboBoxAdv, the backcolor can be changed by using the BackColor property. The backcolor of the DropDown window can be changed by using the BackColor property in the ListBox associated with the ComboBoxAdv. Note: The BackColor property in the ComboBoxAdv helps you to specify the backcolor of the ComboBoxAdv and its dropdown window. 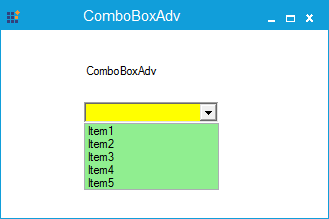 Figure 1: Different back color is specified for ComboBoxAdv and its dropdown window.